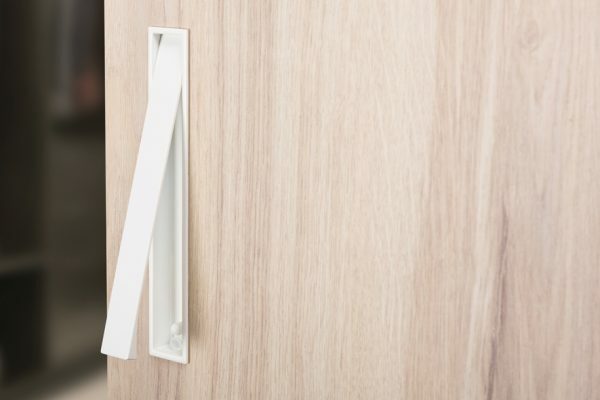 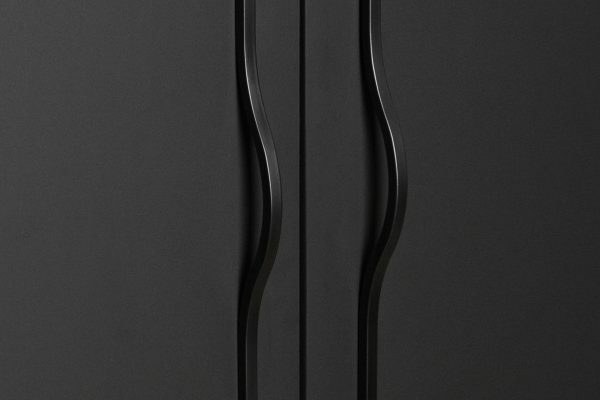 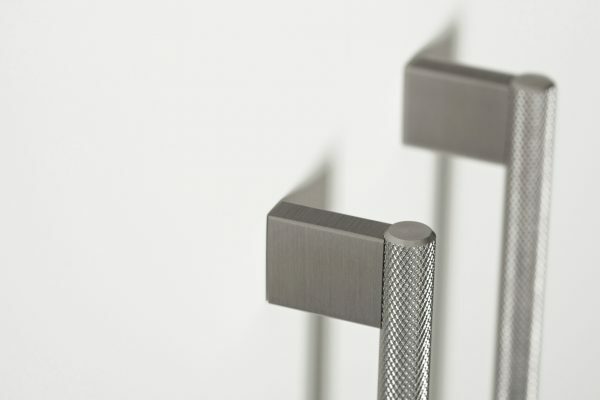 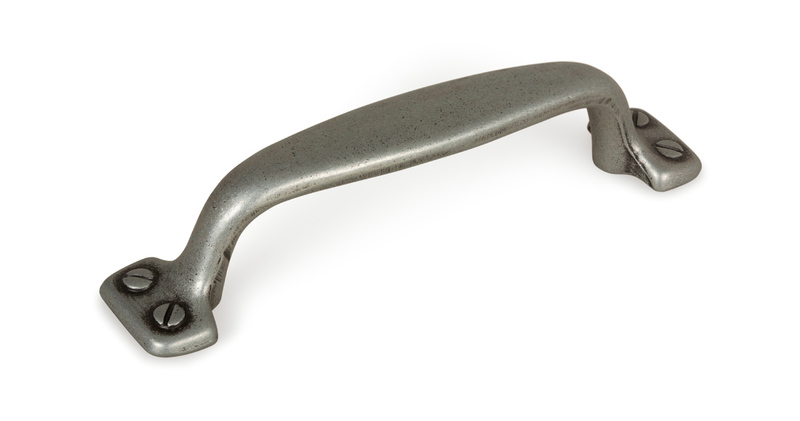 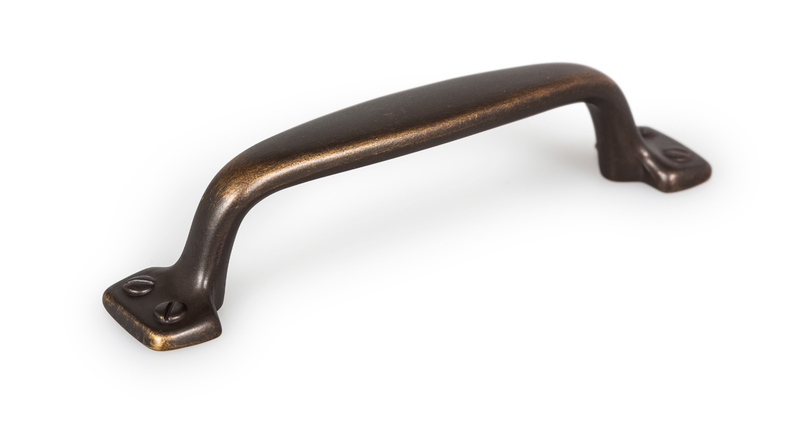 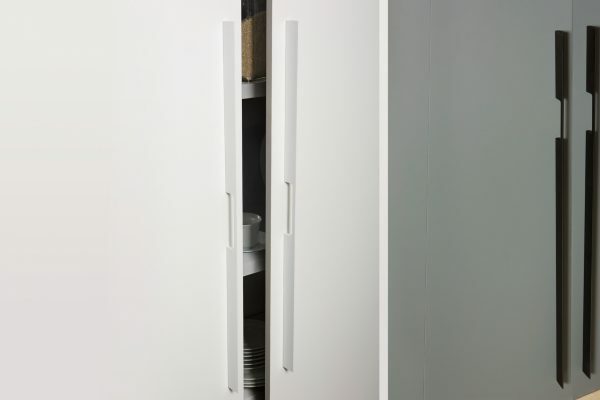 The design of the Ava handle harks back to traditional suitcase handles. 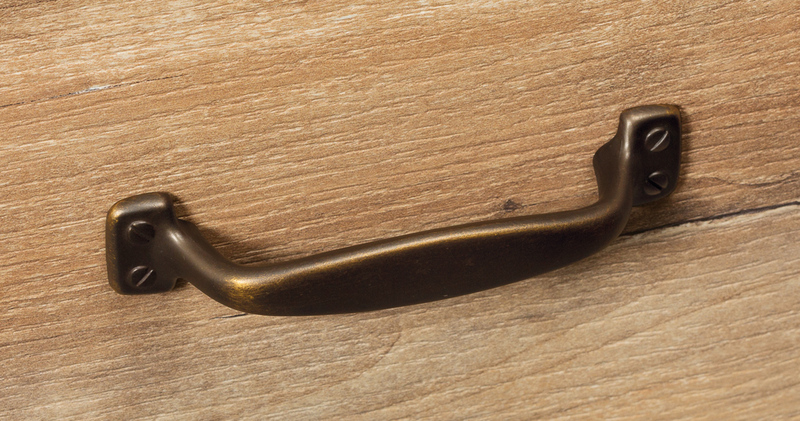 It is a classic piece, pour excellence with a vintage look that goes extremely well with cottage-style furniture. 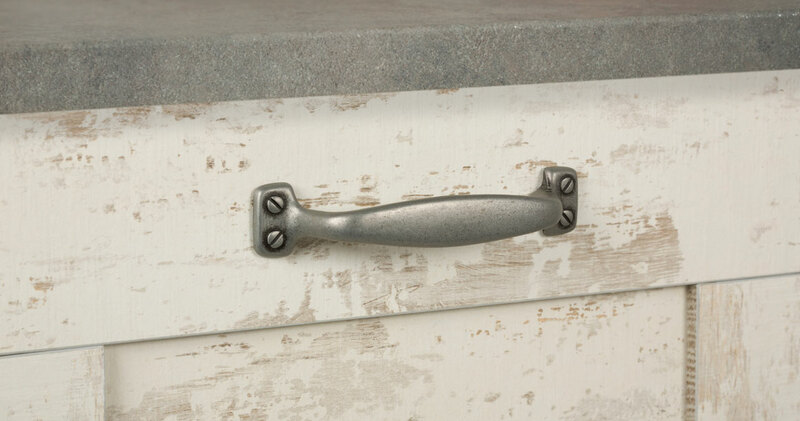 Its pewter finish has a micro-cement aspect, which makes it an extremely versatile complement, one that functions perfectly well in all types of kitchens and furniture styles and in surroundings with a more industrial aesthetic. 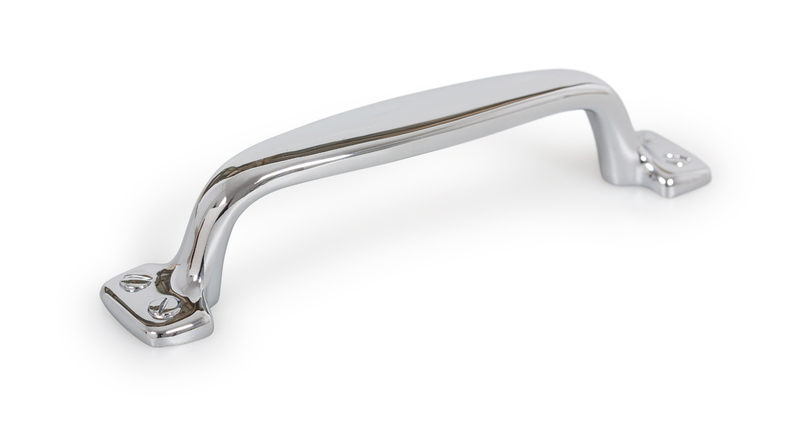 It is also available in an antique, brass finish as well as shiny chrome, characteristic of scandinavian interior designs.